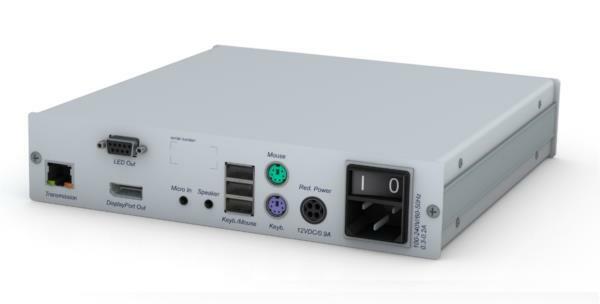 The G&D DP-CON - User Interface Module connects to your User Station via DisplayPort single Link (1920x1200) or Dual Link 2560x1600, PS/2, USB & audio cables, it then extends the User Station to the G&D KVM switch via either CatX cable up to 140 meters. 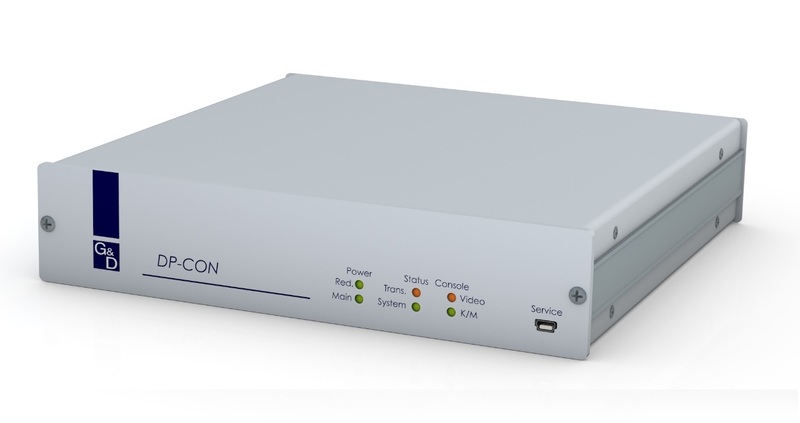 The Display Port (DP-CON) user module connect consoles to the system. CAT cables connect the user modules to the DVICenter and provide the required interfaces for peripherals (monitor, keyboard, mouse, speakers/microphone).